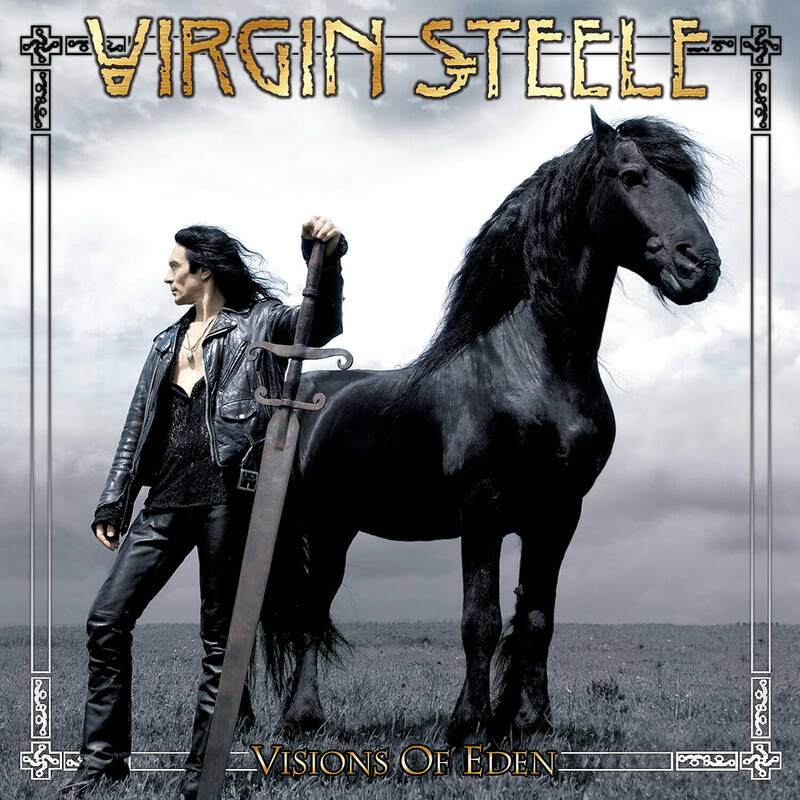 The Barbaric-Romantic power metal band VIRGIN STEELE will re-issue their eleventh studio album VISIONS OF EDEN. 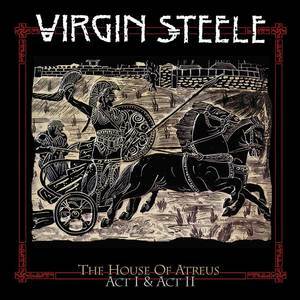 The music from this album first appeared on the Theatrical Stage in what was already the third “Metal-Opera” delivered by David DeFeis to the Landestheatre Scwaben of Memmingen Germany, the first being Klytaimnestra Oder Der Fluch Der Atriden (based on the two VIRGIN STEELE albums THE HOUSE OF ATREUS – ACT I, & THE HOUSE OF ATREUS ACT II). 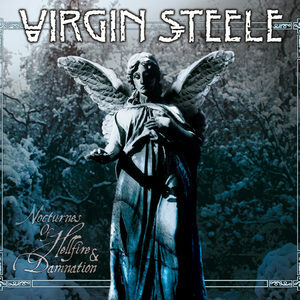 Due to the success of the first “Opera”, that Work was quickly followed by Die Rebellen, an epic based on THE MARRIAGE OF HEAVEN & HELL & INVICTUS albums. Both of the first 2 “Operas”, Klytaimnestra Oder Der Fluch Der Atriden, & Die Rebellen premiered to huge success in Germany, and were extravagantly staged and taken on tour. In 2003 the VISIONS OF EDEN Work premiered on the theatrical stage as “LILITH” again to great success, with over 50 performances to its credit. 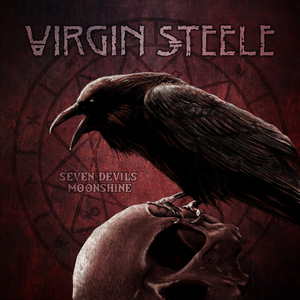 While many groups have presented “Metal-Operas’ on record, VIRGIN STEELE is the only group that I know of that has managed to present not just one, but three “Metal-Operas” on the Theatrical Stage! The band even managed to get noticed by the “straight press”, such as Der Speigel and Opera News! 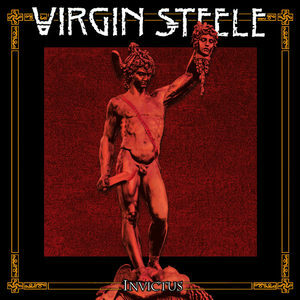 In the truest sense VIRGIN STEELE combine classical music and subject matter with true power metal in their own inimitable fashion.